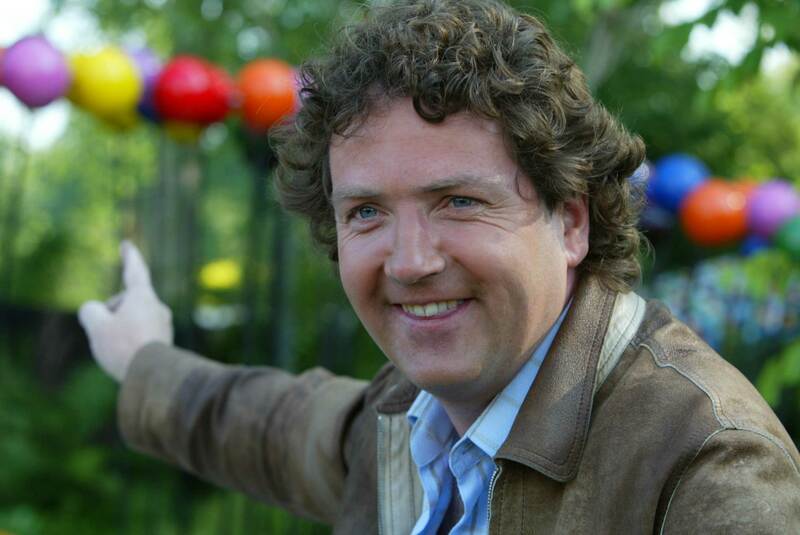 Celebrity garden designer Diarmuid Gavin has claimed the RHS begged him to appear at Chelsea Flower Show in May, but he said no because the Society wanted him to build on the “wrong side” of Main Avenue. 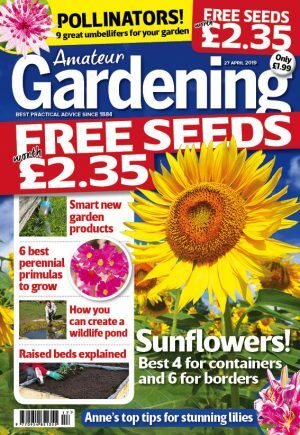 The design guru spoke out about not being able to present BBC coverage of Chelsea in 2007 after AG revealed he was advertising Westland compost on ITV – a breach of BBC rules. Diarmuid said he kept his word to advertise because “a deal is a deal” and was not worried about losing his BBC job because he was “a little bit bored with Chelsea coverage”.